LAS HERMANAS GO TO THE BIO! 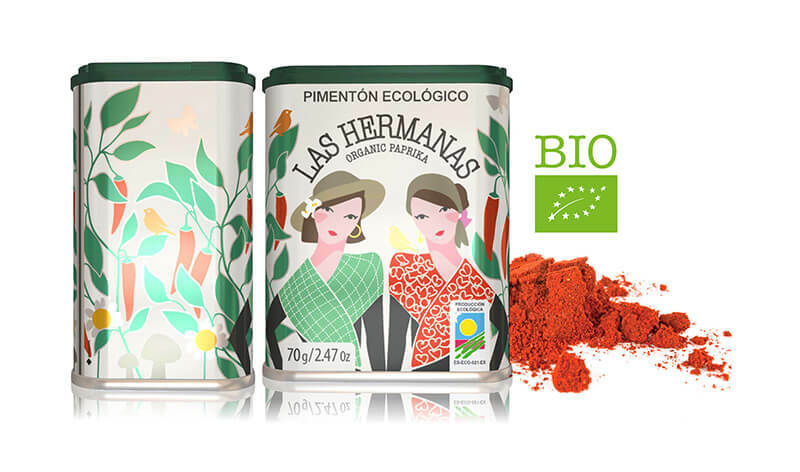 From Pimentón Las Hermanas we add to the products with ecological certification! Originating from peppers grown under the rules of organic production, without pesticides or fertilizers of synthetic origin, the Ecological Paprika Las Hermanas is produced respecting the natural cycles of the crop, thus favoring the protection of the environment, sustainable practices and respect for nature. Visit our online store and start enjoying all our exquisite products.